Southern Home magazine featured our thoughtful restoration of our Francis Palmer Smith home restoration. 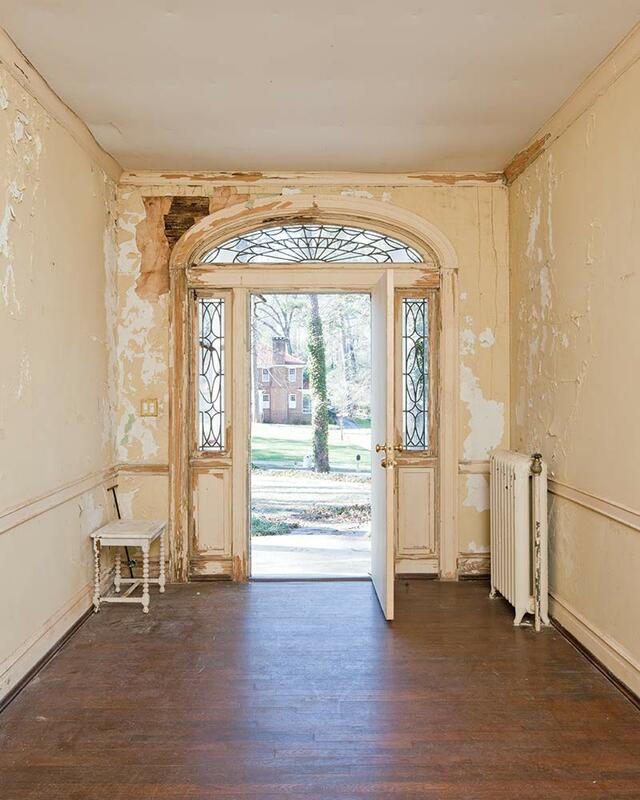 The house had fallen into decay from lack of maintenance to the point that the slate roof had begun to leak, the plaster ceilings had cracked or collapsed, paint was peeling from the walls, and the hardwood floors were buckling. The original bathrooms and kitchen were in a serious condition and the house was generally uninhabitable. Further adding to the adventure, that only historic restorations offer: when we arrive with the new owners to examine the house, two policemen were standing at the entrance to the driveway. They had been summoned by the real estate agent to gain save entrance to the house because a squatter in the house claimed to be armed and threatened to shoot anyone daring to enter the house. The police secured the house, confirmed the occupant was unarmed, and escorted us through the debris strewn rooms. Thus began the journey to save “Sleeping Beauty” and renew it for life in the 21st century. 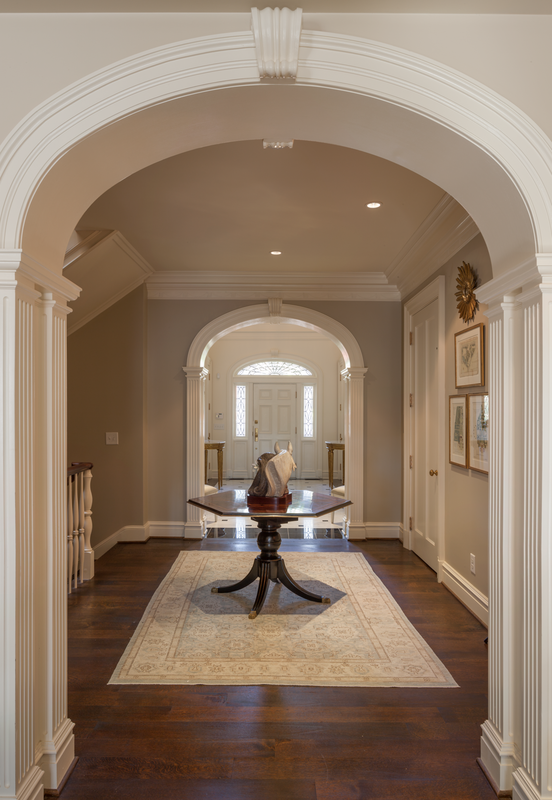 Partnering with interior designer Suzanne Kasler, we thoughtfully brought new life into the home, while honoring the original design & architectural style. 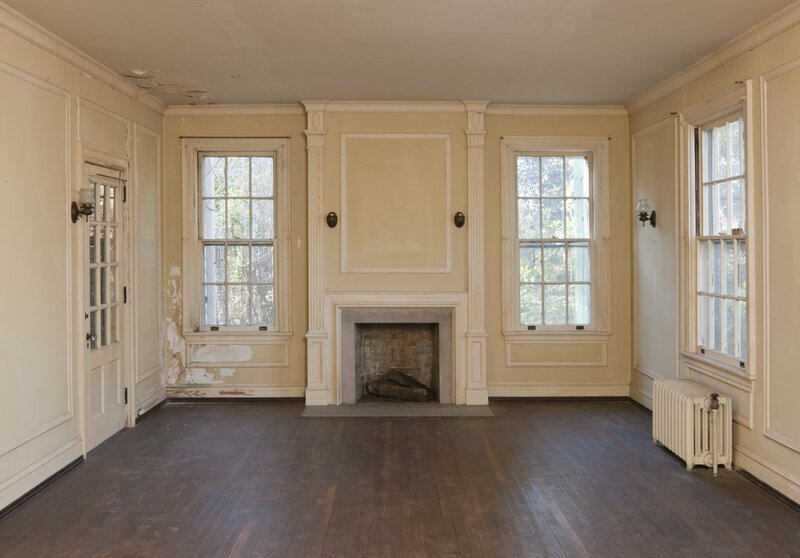 Explore our full gallery of “after” images in our project gallery, and be sure to see the January 2019 issue of Southern Home magazine.